Franchising Done Right. Right here. 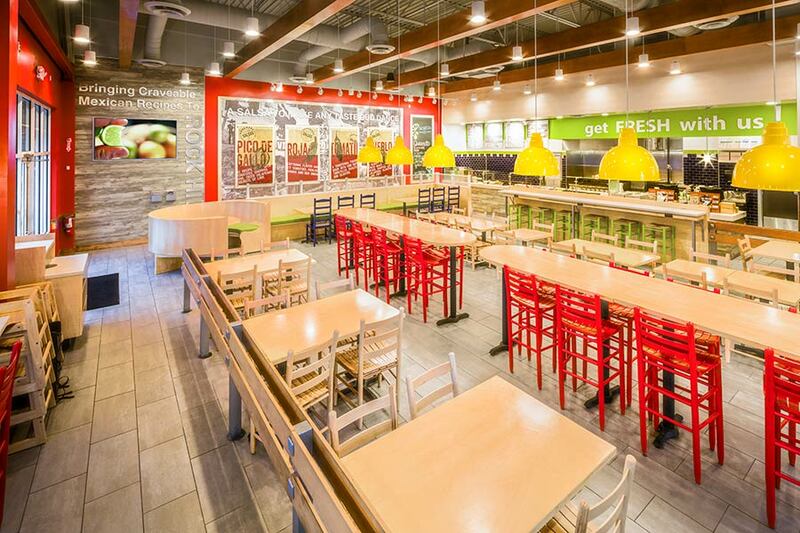 Doing franchises right is where Salsarita’s CEO and owner, Phil Friedman, excels. Recognized by Fast Casual Magazine as “One of the Top 5 Fast-Casual Executives to Watch” and by Restaurant News as a Golden Chain Award honoree, Friedman is an industry veteran with a proven track record for expanding well-known, national brands like Panda Express and McAlister’s Deli, which he grew from 27 to 300 restaurants.Seeing “significant potential” to apply his skills and take the brand to the next level, Friedman acquired Salsarita’s in 2011. 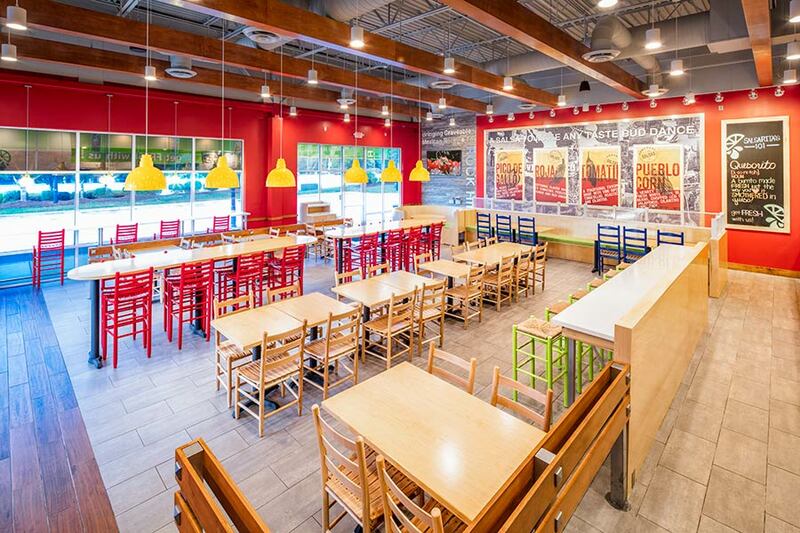 Within a year, Salsarita’s was named “One to Watch” by QSR Magazine. 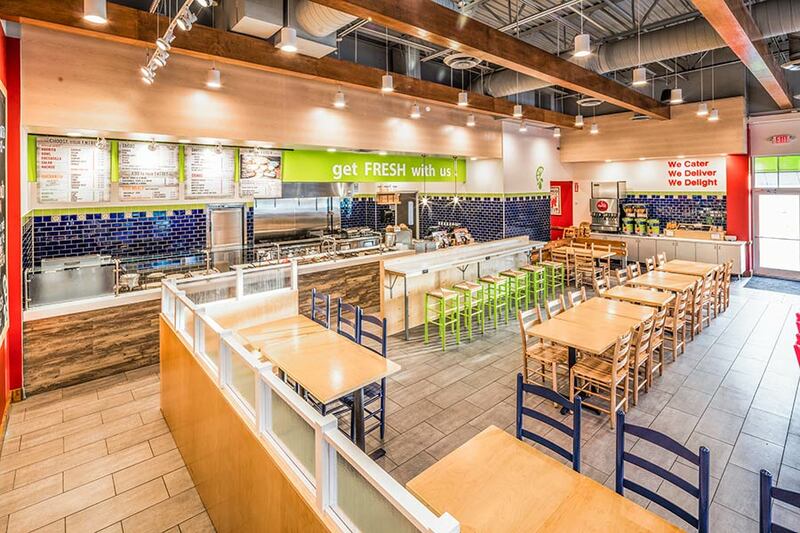 And since then, Salsarita’s has been outperforming the fast-casual industry year-over-year. In fact, average unit volume (AUV) is up 28% over the last 5 years. Phil believes in the brand so much, he’s not just the owner, he’s a franchisee. He’ll soon open his 6th Salsarita’s location. *All statistics based on performance since 2011 when Phil Friedman acquired Salsarita’s. The top third group represents the top third performing traditional locations based on total sales as of 12/31/2016. Hear what our franchisees are saying. In addition to traditional stand-alone units, Salsarita’s Franchising has deep experience with airports and transit centers, corporate and university campuses, and stadiums – an extremely appealing feature to experienced operators in the non-traditional, captive-market operating space.